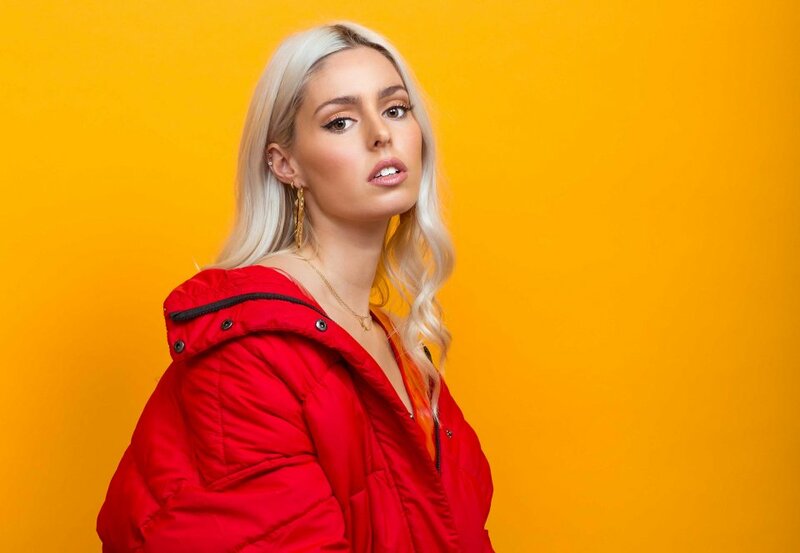 Georgia Buchanan – better known as the rising pop queen Call Me Loop – recently wrote a personal essay for The Line of Best Fit discussing her own issues with anxiety and how important it is deal with it upfront. The ‘Give’n’Take’ singer from Brixton stated how she believed she was the most chilled-out person out of everyone she knew, comparing herself to family and friends who openly declared how franticly stressed they were. But it wasn’t until she got a serious case of glandular fever five years ago that she realised she also suffered from the often stress-related illness. “Whilst my head is always in denial, and internally shouting at me that everything’s fiiiine, it’s my body that gives me away.” She said. After being bed-bound for three months, splitting her vocal chords and requiring speech therapy due to anxiety effecting her physical health, she recovered and was ready to perform again. However, she found that her glands do still flare up again every time she’s preparing for bigger gigs, which is her immune system reacting to the suppressed stress. Many musicians have discussed the physical ways their anxiety presents itself, from Adele to Miley Cyrus, as mental health can affect everyone differently, and it’s great to see those with a platform use it to raise awareness about the less obvious symptoms. If you want to hear more from Call Me Loop, you can catch her set at RiZE Festival on Friday 17th August on our 2nd stage!